Welcome To Timber Creek Photography! All sessions are custom designed to ensure that our clients have an experience that is unlike any other. Experience the difference today, because you aren't like anyone else! Ben + Sheenah = Adorable! At Timber Creek Photography, we create timeless and unique images that truly showcase our clients. We take pride in collaborating with you to deliver images that you'll treasure forever. Whether you're wanting to capture your family, business, or organization our portraits are unparalleled in artistic quality. Experience the difference of Timber Creek Photography! Want to get to know us better? Sign up for our quarterly email newsletter to be notified of special deals, get tips for your upcoming session, and to see what Timber Creek can do for you! 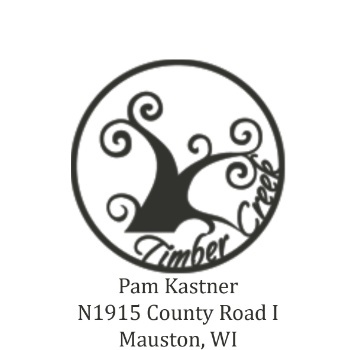 Join the Timber Creek Community and sign up for our email newsletter today!